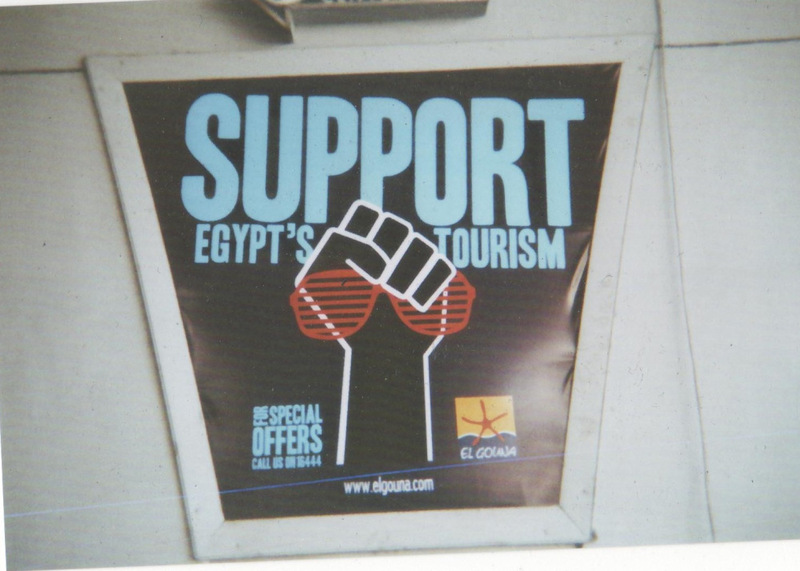 In March 2011, just after the first big manifestations of rebellion which are now broadly referred to as the “Arab Spring”, artists of the Zurich-based collective Neue Dringlichkeit asked some colleagues in Cairo to distribute single-use cameras to random people they knew. The cameras were accompanied by the question “What do you want to tell about Egypt now?”. The starting point was not to do a field trip-style research on-site but to investigate in terms of distance and proximity: What kind of ‘information’, or literally spoken, which pictures on the current situation were accessible to me as an outsider, without physically going to Egypt? How was meaning created differently in those individual pictures, compared to the aesthetics of press pictures which were highly present in “Western” media at this time? A network-style collaborative structure to distribute and collect cameras was established and 27 collaborators took pictures with the single-use cameras, each telling their stories of the time being. In collaboration with two artists from Cairo an exhibition of the pictures was arranged and presented in Zurich, Berlin and Hamburg. Visitors were equipped with ‘negative audio guides’: Instead of listening to a guided tour to the exhibition they were invited to record their own interpretations and manifold readings of the pictures, to tell their own stories of the images presented. The recordings were later edited by the Swiss author Noo Steffen and transformed into a script for a performance by the Zurich-based performance collective Neue Dringlichkeit. Dieser Eintrag wurde veröffentlicht in Allgemein von majaleo. Permanentlink.